A CNA or nursing agency is an entity that helps nurse aides in finding the employment. These agencies also assist the healthcare facilities in fulfilling their vacancies by introducing them to the best employees of the industry. Nurse aide agencies are regulated on the federal and state level. The web has entirely transformed the nursing agencies and has made it a more real-time process. This agency fulfils the vacant positions of nursing aides in nursing homes, clinics, hospitals and other medical facilities, throughout the country. It is specialized in bridging the demand in remote and critical areas. If you are agree to work as a CNA in any region of the U.S.A, register yourself with this travel nursing assistant agency. If you want to find a job in your own state or any other state, contact with nurse recruiting agency. 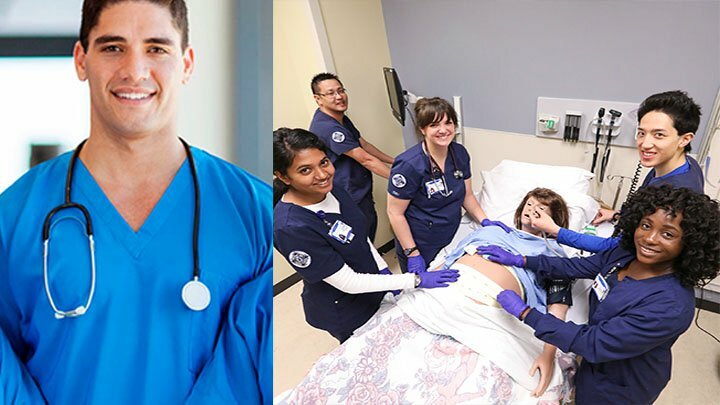 These agencies maintain good contacts with the employers and assist you in finding jobs in several healthcare areas, like surgical nursing, psychiatric nursing, gerontology, paediatrics, cardiac care, etc. How can a CNA Start His Nursing Agency? Step 1- Search a space to establish your office. You can also convert one of the rooms of your residence into office. Furnish it with a computer and a telephone. Step 2- Contact with the Human Resource department of local clinics, assisted living facilities, hospitals, long term care facilities or clinics. Sign a contract with them to fill the openings at a specific rate (fee). Step 3- Contact with the potential nursing professionals. You can also search for the qualified individuals by creating a leaflet or giving ads in nursing magazines. Don’t forget to provide your contact details. Step 4- Scrutinize the applicants on the basis of qualifications, desired by the employer. After verifying the certification, skills and talent of the candidate, refer it to the prospective employer. Step 5- Maintain the updated information about the employees working with you. Keep separate files for the agreements with the various employers. For quick retrieval, preserve all the records on computer. Step 6- Be sure that you are carrying all your business activities in compliance with the regulations governing medical staffing, and norms determined by the local, state and federal laws. You can get your CNA agency registered as a sole proprietor, limited partnership or limited liability company. It would assist you in paying taxes and help your client in contacting a liable person, if any issue arises. Get your agency registered with Internal Revenue Service (IRS). Facility of online registration is also available. Don’t forget to request for an EIN (Employer Identification Number) for your nursing agency. Join the Small Business Administration of U.S.A for acquiring contact information about federal and local agencies. In each state, the registration requirements are different. For registering the agency, contact your state’s licensing office. Obtain the membership of National Association for Home Care and Hospice (largest trade association of USA). To unite with NAHC, you will have to furnish some important information about your agency, like contact details (state-wise), current statistics, etc. Your agency is considered to be legal and you can easily get reimbursement for your services, if it is registered with the state Medicare or Medicaid.